Bowden's is the go-to independent groom hire company for Scotland since 1916. 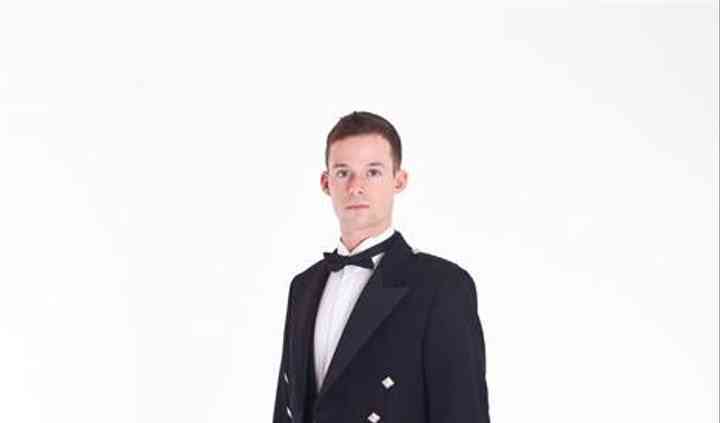 Ensuring you look and feel your best for your wedding day, Bowden's are qualified specialists in Highlandwear, formalwear and evening wear, be it to hire or purchase. Having worked with generations of grooms over the years, they possess the creative expertise needed to advise you so that you look your very best. 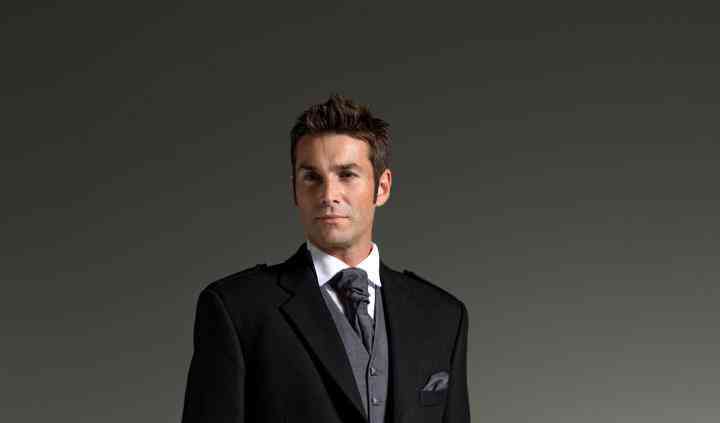 Being such a storied and experienced company, they possess a diverse collection of menswear suited to fit your tastes and wedding theme. Selling everything from kilts to tuxedos, they are guaranteed to make you feel confident and handsome from the inside out. In addition to their amazing inventory, their talented, professional team can help advise you on how to look chic and classy on the big day. They will assist you with their friendly and experienced service, thriving on helping you create a hassle-free and stylish wedding day.